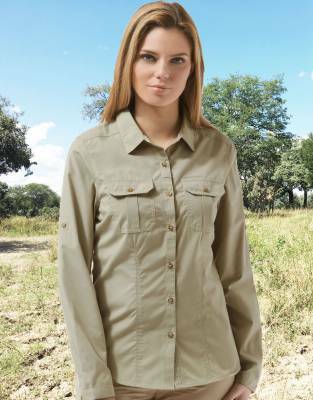 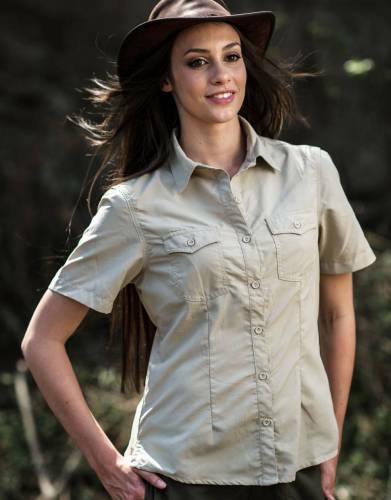 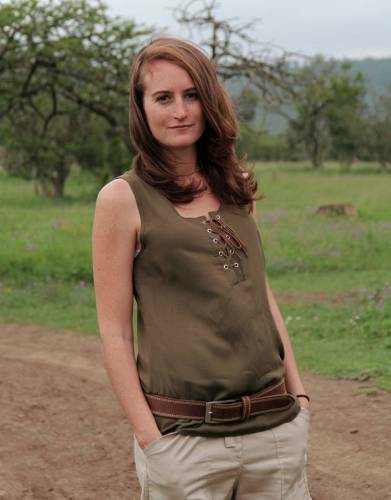 Women's safari shirts made to enhance every element of your safari experience. 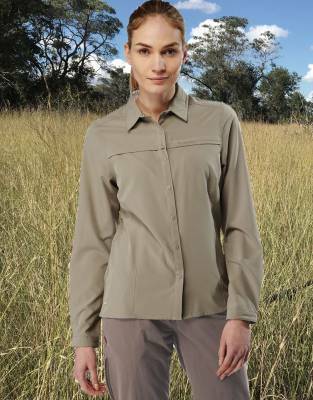 From the comfort and protection of specially-developed technical fabrics to the feminine cut and styling of casual tops and tees, exude safari elegance on game drives, walking safaris, and around the lodge. 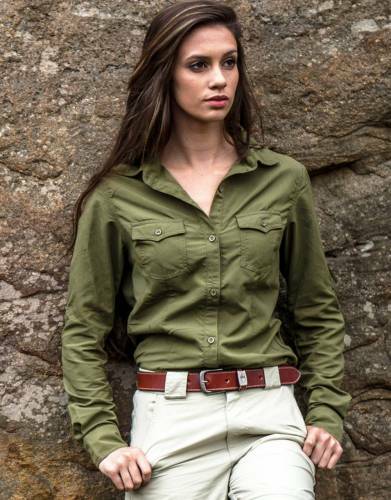 Safari colours are also timeless and always in fashion.